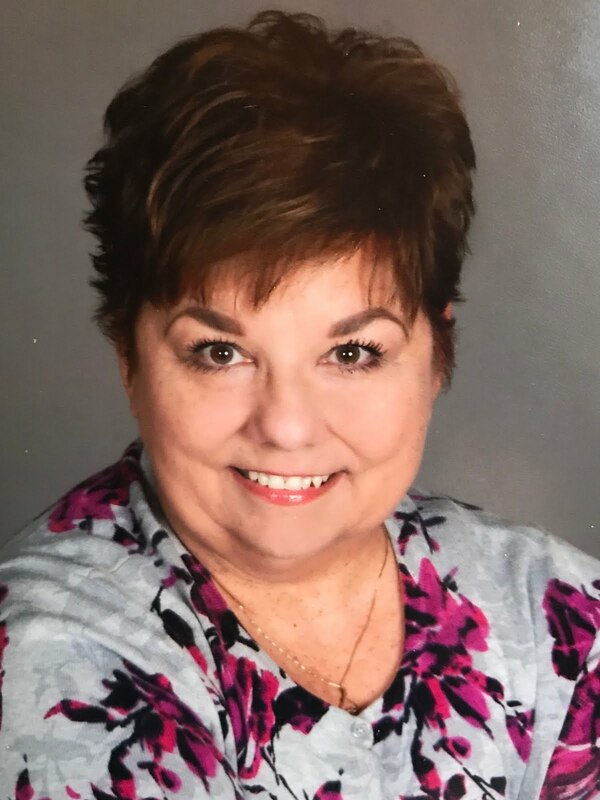 For those of you who have been following my blog from its inception last March, you know it began as a vehicle for sharing my photographs - basically a narrated view of Life As I See It. As time went on, I've taken some turns and twists with posts like my last couple which are more editorial in nature, but today I'm getting back on track with a collection I hope you'll enjoy. 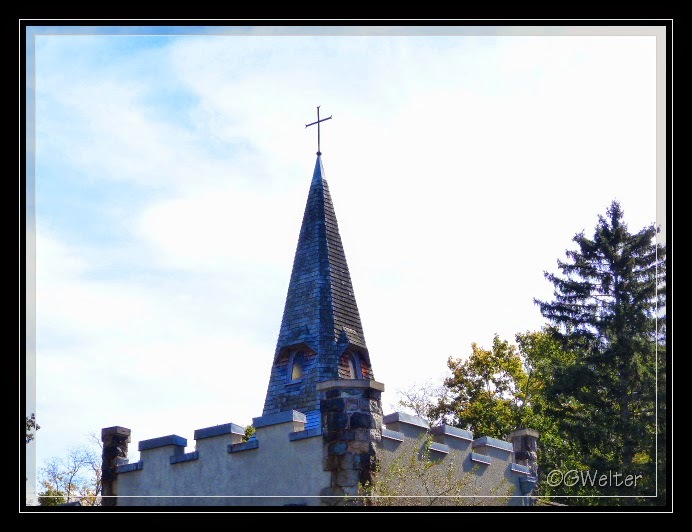 Without even meaning to I've accumulated quite a large collection of photos of steeples we've seen in our travels. I find them intriguing and beautiful. 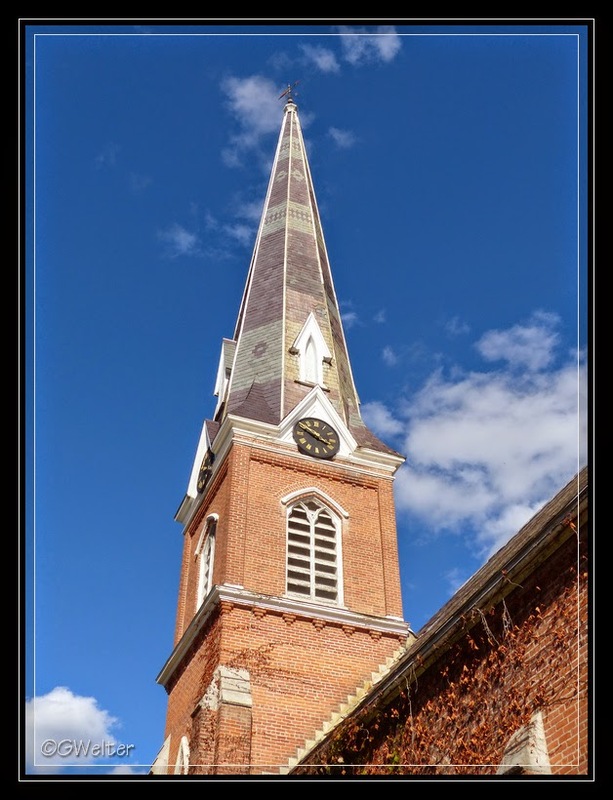 To be honest, I wasn't very educated in the history or meaning behind church steeples, and as is usually the case when I'm researching for a post, I came across some interesting facts about them. While you look through the photos, see if any of these sound familiar. 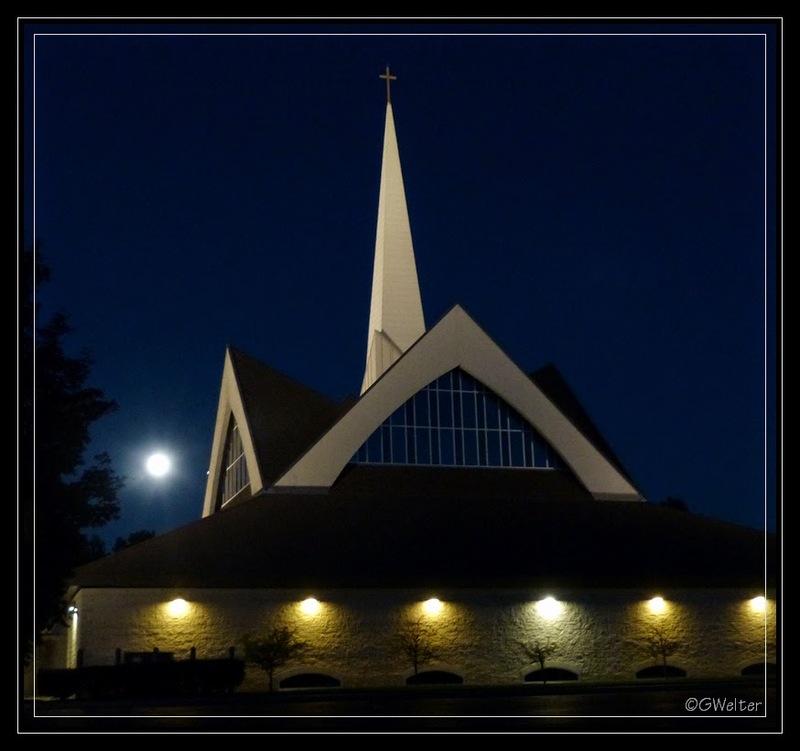 -American church architecture originated from European influence as the early American settlers brought ideas of what they had seen in Europe. 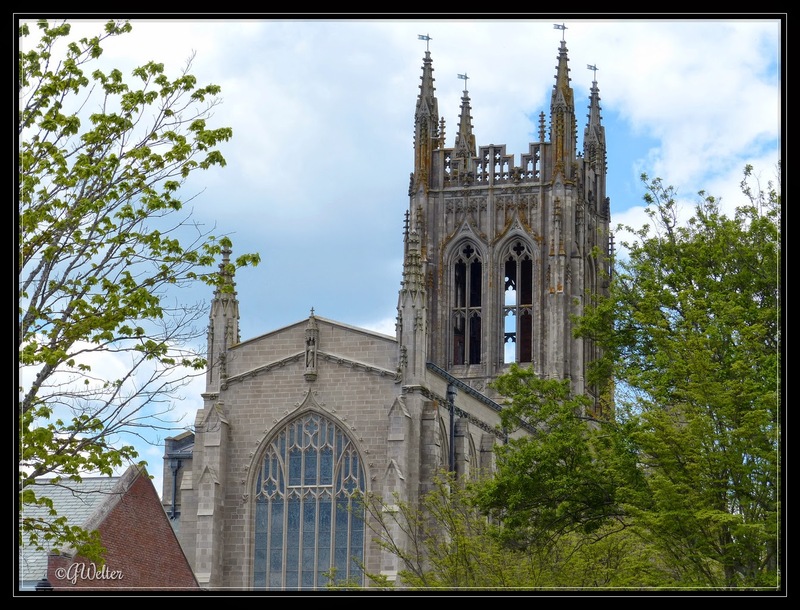 -These early church architects designed grand cathedrals and churches that had intricate, soaring steeples. 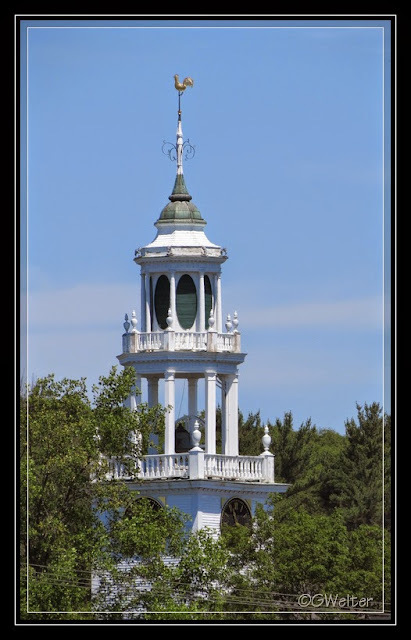 -The vertical lines of the steeple helped to visually enhance the lines of the church and directed the viewers eyes to the heavens. -The early church believed that the church could communicate the truth of the Bible in pictures and symbols to those who were illiterate, such as using the pictures in stained glass to tell stories. 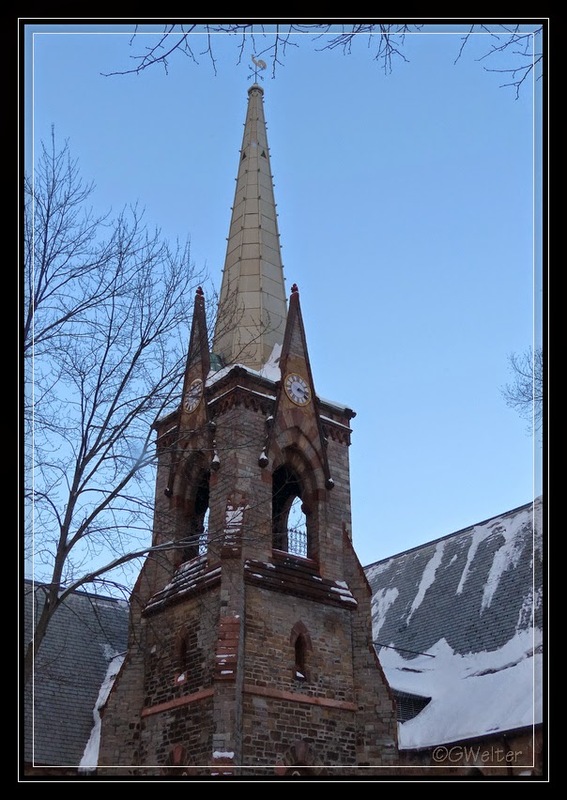 The steeple helped too by pointing upwards to heaven. This gave the steeple a dual role in that it helps the congregant in his or her spiritual mindset, and helped the architect with a design feature that enhanced the overall architecture. 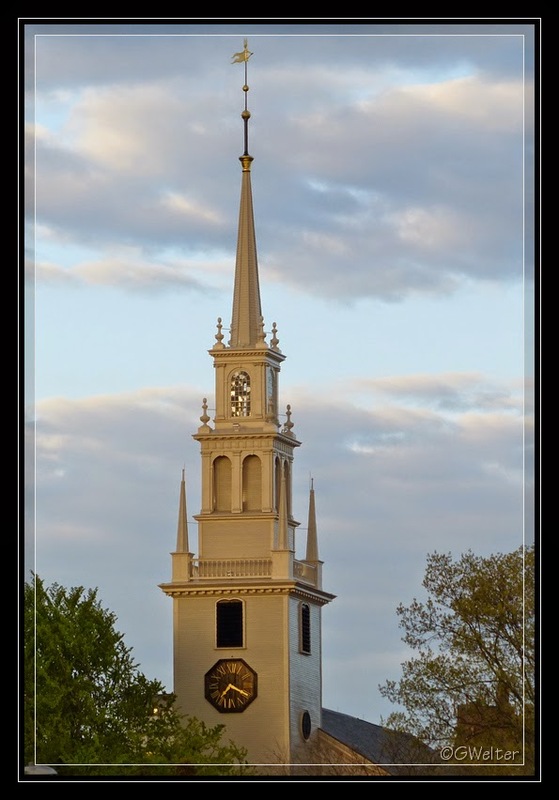 -Ever wonder why most steeples are white? In the early colonial days, metal was hard to obtain and expensive. 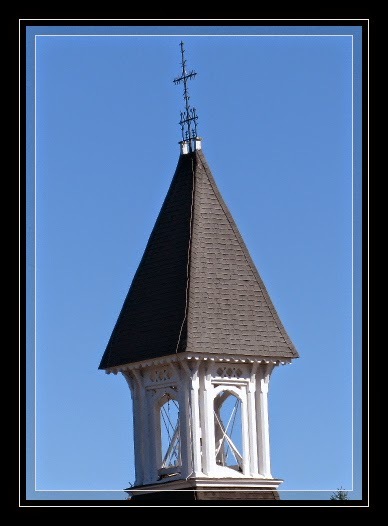 Most steeples were made of wood and then anything made of wood was immediately whitewashed. This is where we get the traditional white steeples seen atop the majority of churches. 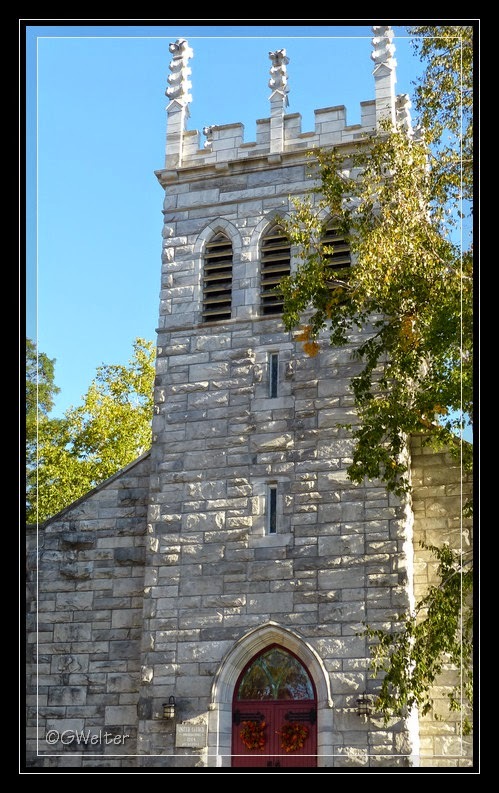 -Most of the larger churches did not want to have maintenance on the steeples. 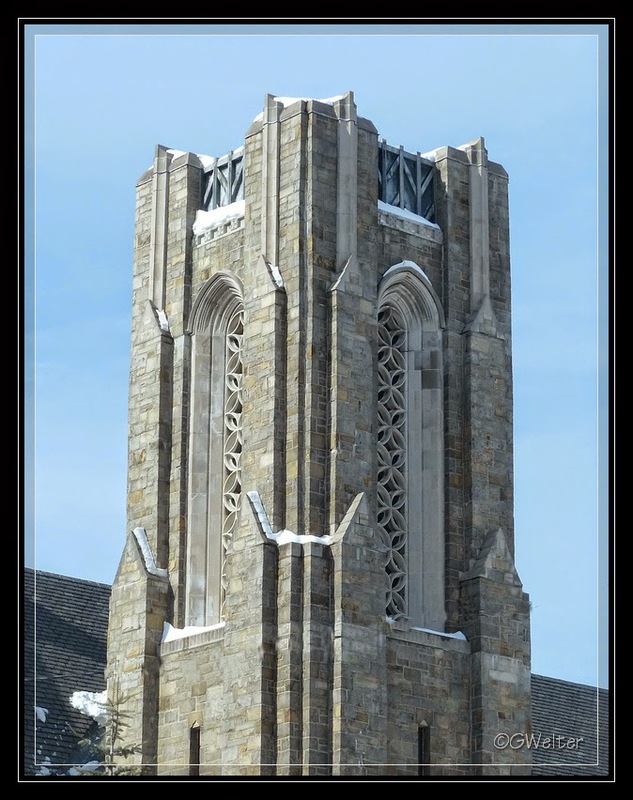 If they could afford copper, it was used on the spire and roof areas to eliminate any future maintenance since copper is self-weathering and turns to a green patina. 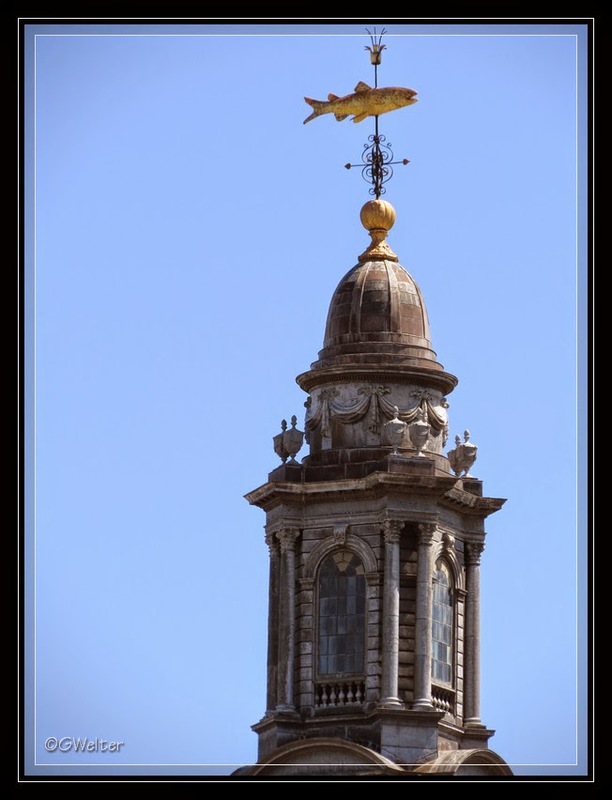 This is why you see the patina green spires on large churches and cathedrals. 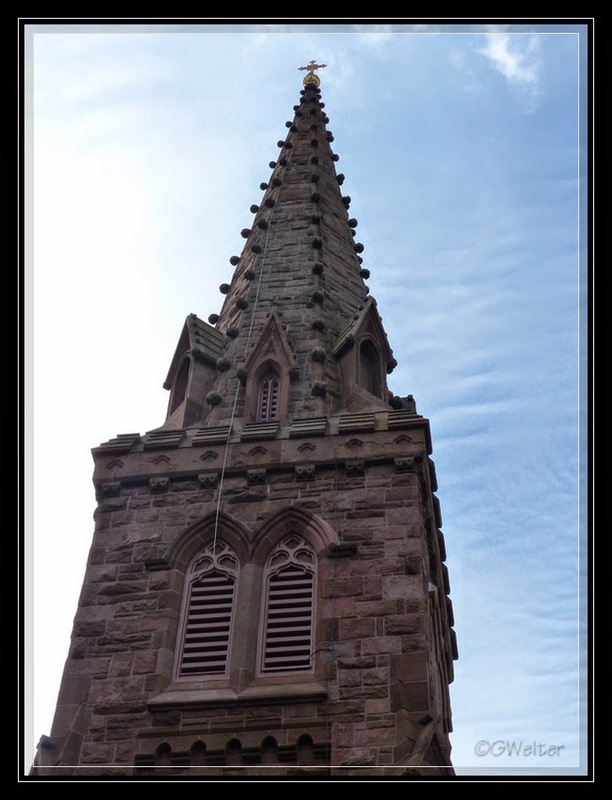 This green color is not used so much as an aesthetic or decorative feature to the steeple, but utilized from a utilitarian standpoint to eliminate the maintenance in these inaccessible areas. 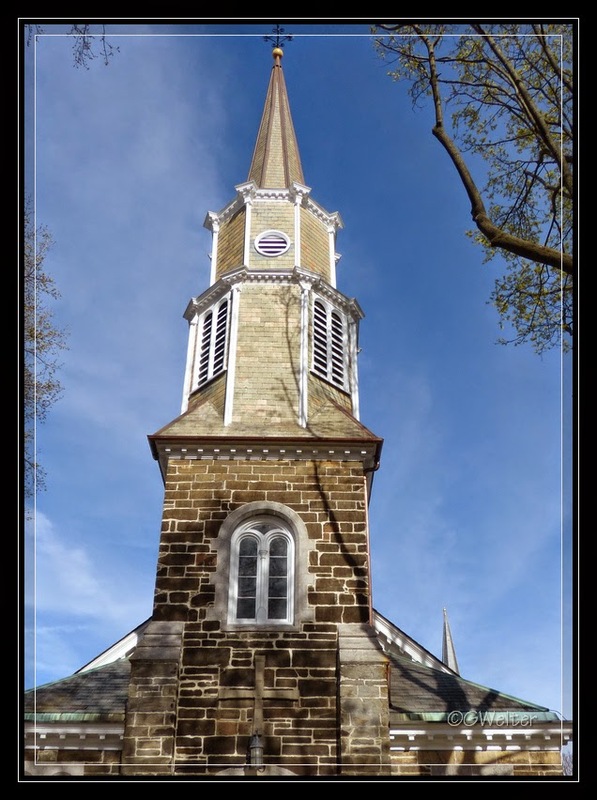 -A church steeple may have been covered with slate shingles to eliminate future maintenance. Slate was durable and would last a lifetime, but it also had drawbacks. It could break easily if walked on and also added considerable weight to the steeple structure and the building as a whole. 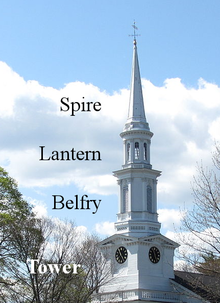 -Some steeples were used to house the bronze or steel church bell, and that section of the steeple is called the belfry. -This area of the steeple would have louvers to emit the sound of the bell on all sides of the steeple, with louver blades tilted downward to help keep out the rain. Bells were located in steeples, as this was the highest place on the church; this height helped the sound to travel a farther distance, floating out over the community. The bells were used as a call to worship, to ring the time of day in the community, as a wedding peal, and as a solemn funeral toll to mark the passing of a cherished member. 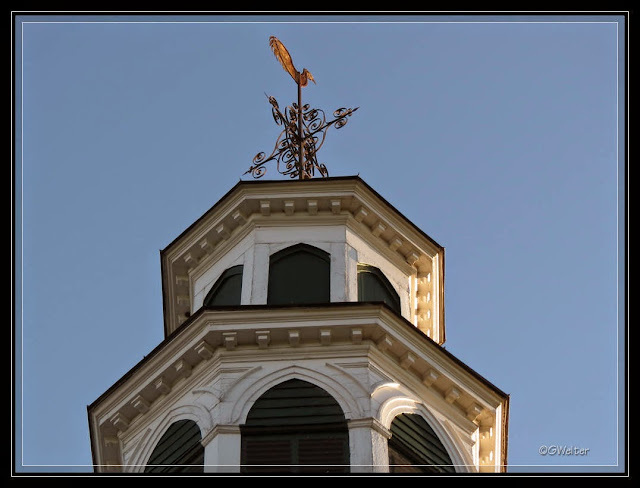 - Steeples traditionally were topped with a cross, a weather vane, or a decorative finial. This usually served the aesthetic aspect, the spiritual aspect and as a weather directional. But from a functional aspect, these also served as lightning terminals attached to lightning cables to safely direct a lightening strike safely to the ground below. These were usually painted black or white or given a gold leaf finish. As many photos as I've collected over my travels, I have to confess most of this was news to me! I guess they don't teach this stuff in parochial elementary schools. Enjoy the rest of my collection and next time you pass a church, I hope this post will inspire you to take a closer look. 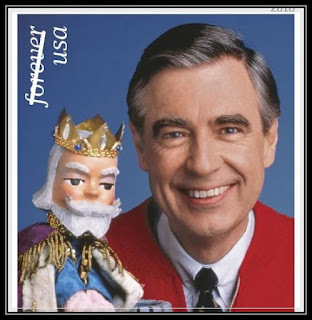 As always......thanks for joining me in Life As I See It!